For more than two centuries, E pluribus unum-Out of many, one-has been featured on America's official government seals and stamped on its currency. But how did America become "one nation, indivisible"? What unified a growing number of disparate states into the modern country we recognize today? 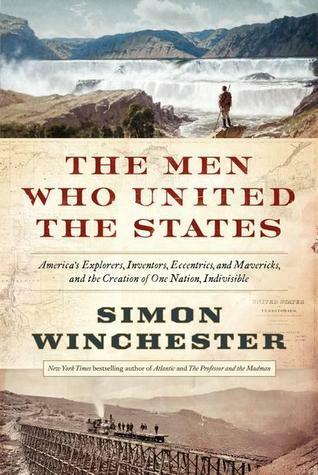 In this monumental history, Simon Winchester addresses these questions, bringing together the breathtaking achievements that helped forge and unify America and the pioneers who have toiled fearlessly to discover, connect, and bond the citizens and geography of the U.S.A. from its beginnings. Winchester follows in the footsteps of America's most essential explorers, thinkers, and innovators, including Lewis and Clark and their Corps of Discovery Expedition to the Pacific Coast, the builders of the first transcontinental telegraph, and the powerful civil engineer behind the Interstate Highway System. He treks vast swaths of territory, from Pittsburgh to Portland; Rochester to San Francisco; Truckee to Laramie; Seattle to Anchorage, introducing these fascinating men and others-some familiar, some forgotten, some hardly known-who played a pivotal role in creating today's United States. Throughout, he ponders whether the historic work of uniting the States has succeeded, and to what degree. Featuring 32 illustrations throughout the text, The Men Who United the States is a fresh, lively, and erudite look at the way in which the most powerful nation on earth came together, from one of our most entertaining, probing, and insightful observers. 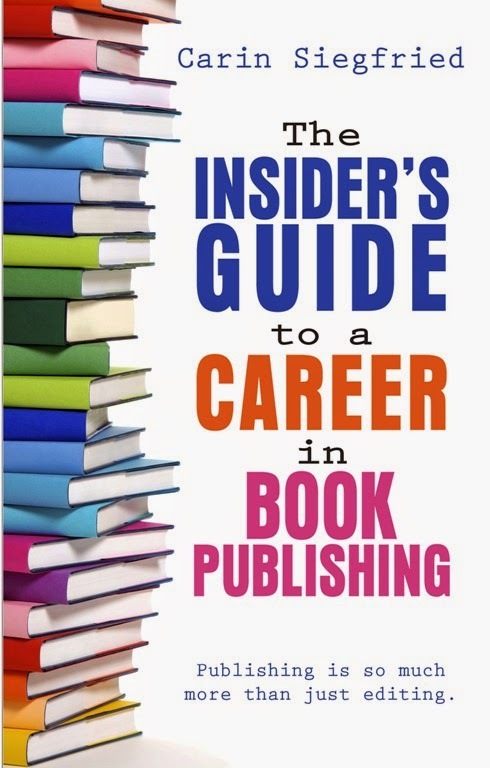 Publishing October 15, 2013 by Harper. Hmm I haven't heard of this one but it sounds really interesting. Great pick. I Got Married! 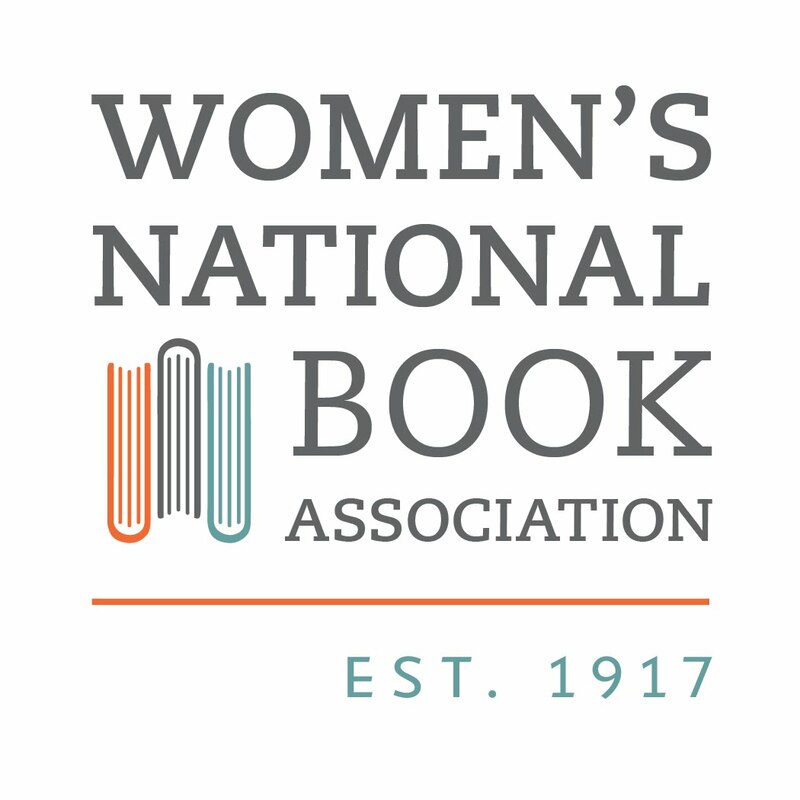 With Books! I visited two Laura Ingalls Wilder homes!